On 13 October 2017, Monsterland, by Michael Okon, will be released for Kindle and readers that love vampires, zombies and werewolves are in for a treat. 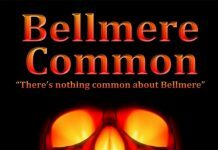 Released just in time for Halloween, it will make a perfect Halloween read. A worldwide virus has seen victims turn into zombies, whose bodies are falling apart, their brains are turning to mush and they can easily infect others. World economies have been ruined and they cannot afford to contain virus. Billionaire, Dr Vincent Conrad, comes to their rescue and builds 7 theme parks on 6 continents to contain the zombies, officilaly so they will be protected so they can be studied to find a cure. He has also travelled the world and found vampires and werewolves that he also “houses” in his parks to keep the public safe. All 7 of the theme parks are to open on the same night, what could possibly go wrong? Visitors to Monsterland will be chased by real life werewolves on the River Run water ride, interact with vampires in Vampire Village while watching them perform a rock concert and walk with the living dead in Zombieville. Wyatt Baldwin is a 17-year-old who has had a bad year with the divorce of his parents and getting a new stepdad, and not the most popular kid in school. He and his friends love monsters but he is tiring of the discussions about which monster is superior and spends most of his time think about the most popular girl in school, Jade. His world is about to change. While working in a burger bar, with his 2 friends Melvin and Howard Drucker, a vagrant enters the eatery and Wyatt buys him a meal. He is rewarded with 4 VIP invites, with a behind the scenes tour, for the grand opening of Monsterland. Overall, Monsterland is an excellent story. 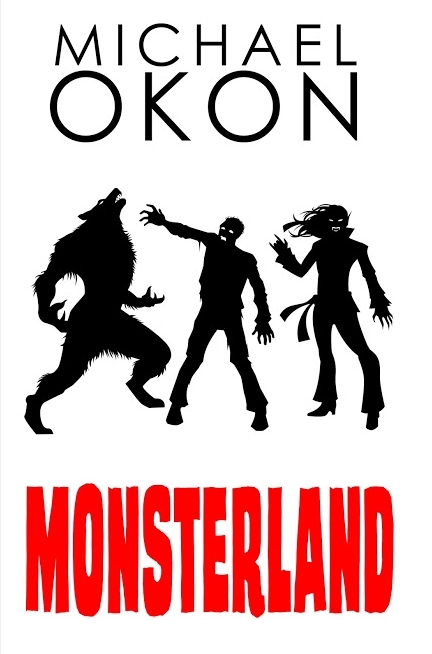 With vampires, werewolves and zombies contained in an amusement park to entertain the public, Michael Okon has created a fantastic, absorbing story packed with scares, horror and gore. The “attractions” just want to be released from their prison while their capture has visions of ruling the world, so when they clash it will bring a lot of death and destruction, but who will be victorious? 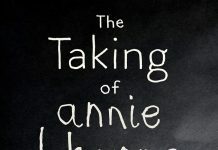 Apart from the monsters, the book has an underlying plot of family dynamics with a stepdad trying to connect with his stepchildren, Wyatt’s crush on Jade and real-life monsters in the form of politician’s and power hungry men. Monsterland has a varying blend of great characters with a great mix of horror, terror, blood, gore and violence that will keep you turning the page for more. From the first page with werewolves roaming the swamps of the Everglades to the final pages with the monsters taking control of the park you will be gripped and enthralled. A perfect read for Halloween that once I started I couldn’t put down. 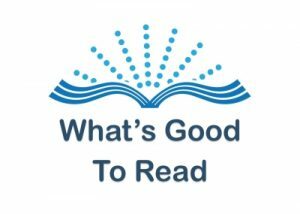 This book will appeal to teenagers and adults as long as you are not easily offended by gruesome killings. Are you brave enough to enter Monsterland and find out if the theme park succeeds or fails? 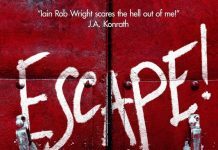 Order your copy to be taken on a thrilling ride through the world’s scariest theme park.